It looks like many of your favorite sports stars know how to score on and off the field. 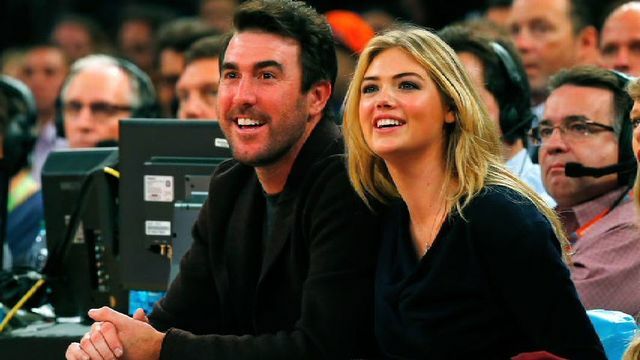 For instance, Tigers pitcher Justin Verlander has won the heart of the gorgeous Kate Upton. Some relationships aren't so high-profile, though. We're so used to looking at the athletes on television, but do we ever get a chance to see their better halves? Some are dating or married to famous women, while some are connected to people we've never even heard of before. Either way, we decided to celebrate the beautiful women who may or may not get the fame of their boyfriends and husbands.